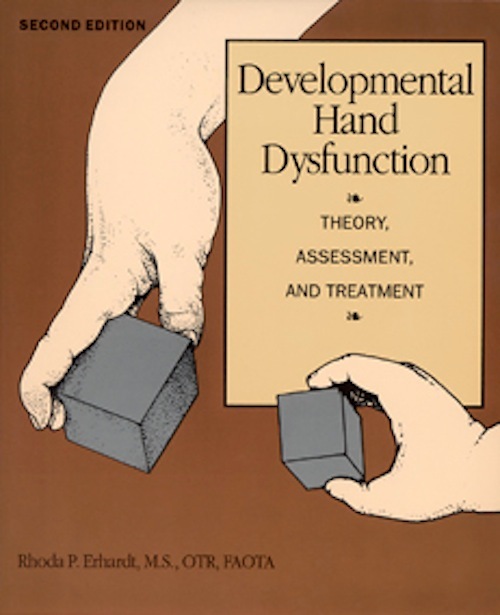 This page lists materials concerning hand function in children with and without disabilities. 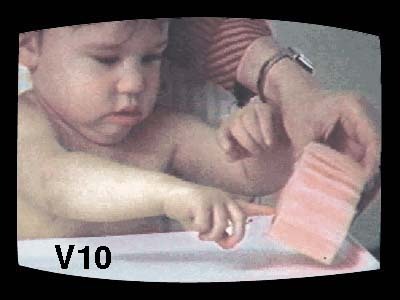 The Erhardt Developmental Prehension Assessment (EDPA) is designed to measure components of arm and hand development in children of all ages and cognitive levels with developmental disabilities. It can be used to identify intervention needs, modify programs with ongoing assessment, and provide accountability with retesting. Download a sample page (Grasp of the Pellet). A free reproducible CD containing the EDPA is included with the book.